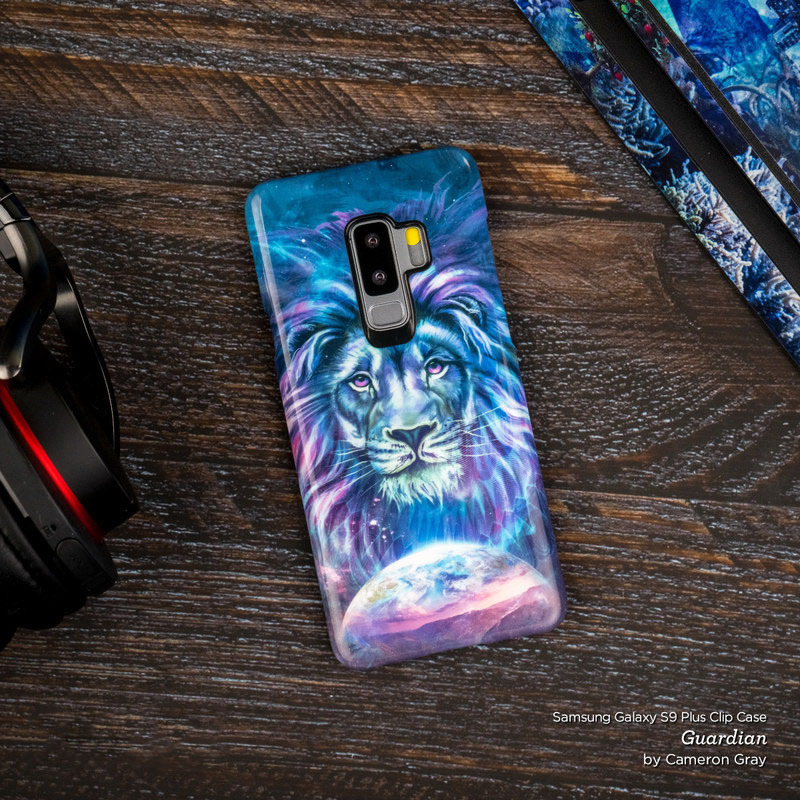 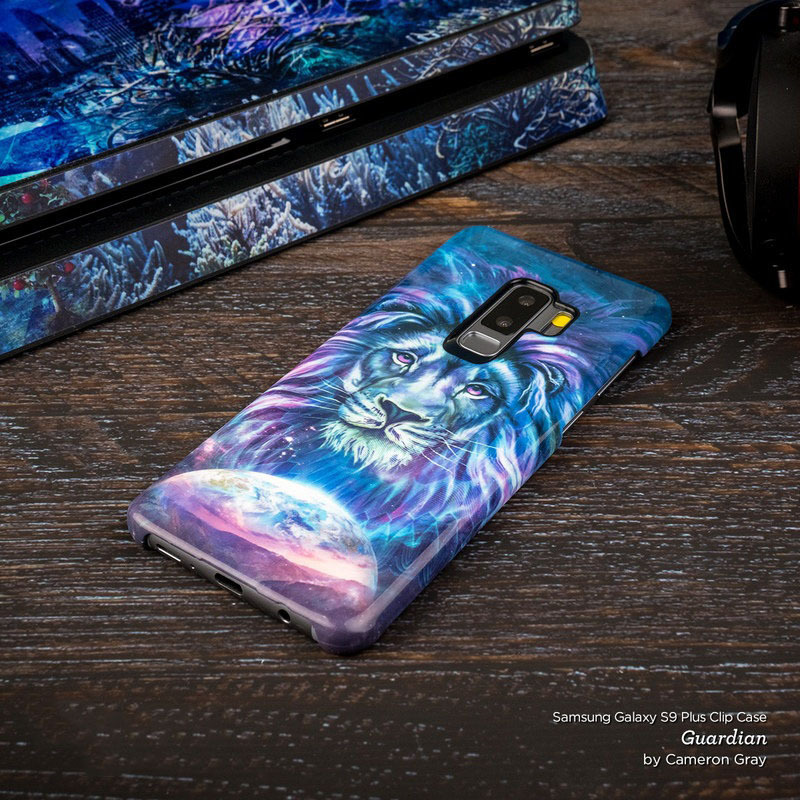 Samsung Galaxy S9 Plus Clip Cases are slim, durable, impact resistant polycarbonate shells that were infused with stunning full color edge-to-edge graphics. 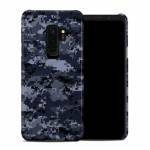 iStyles Samsung Galaxy S9 Plus Clip Case design of Military camouflage, Black, Pattern, Blue, Camouflage, Design, Uniform, Textile, Black-and-white, Space with black, gray, blue colors. 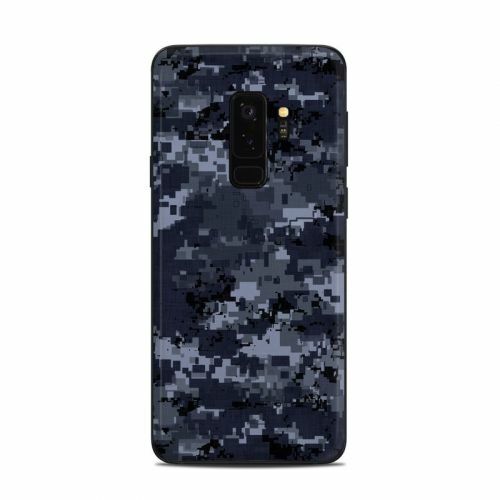 Model SGS9PCC-DIGINCAMO. 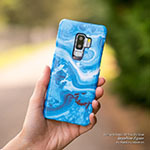 Added Digital Navy Camo Samsung Galaxy S9 Plus Clip Case to your shopping cart.